Malta Dining Rooms: Dining Suites, Dining Tables and Chairs – Atrium FLEXIPAY Contact Us Follow us on Facebook Toggle navigation Home About Products	Appliances Household Appliances Ignis Appliances Siemens Appliances Simfer Bbq & Accessories Bathroom & Accessories Bedrooms Carpets Coincasa Concept Store Coffee Tables Clocks Curtains & Cushions Cleaning Tools & Plastic Storage Dining Rooms Dyson Doors Giftware Habitat Concept Store Houseware Home Decor Kare Design Concept Store Kitchens Stosa Kitchenware Lighting - Indoor & Outdoor Linen, Towels & Bedding Loose Furniture Mattresses Mirrors Office Furniture - Desks, Cabinets & Shelving Office Chairs Outdoor Furniture & Accessories Paintings Shelving & Storage Sofas & Sofabeds Tables & Chairs Dining Tv Tables Wardrobes Wedding Lists Wall Units Gift List Process Payment Contact Us DINING BAR TABLES DINING Bar Tables Bar Units Dining Chairs Dining Stools Dining Suites Dining Tables Dressers I-5742-BH Jade Bar Table €170. 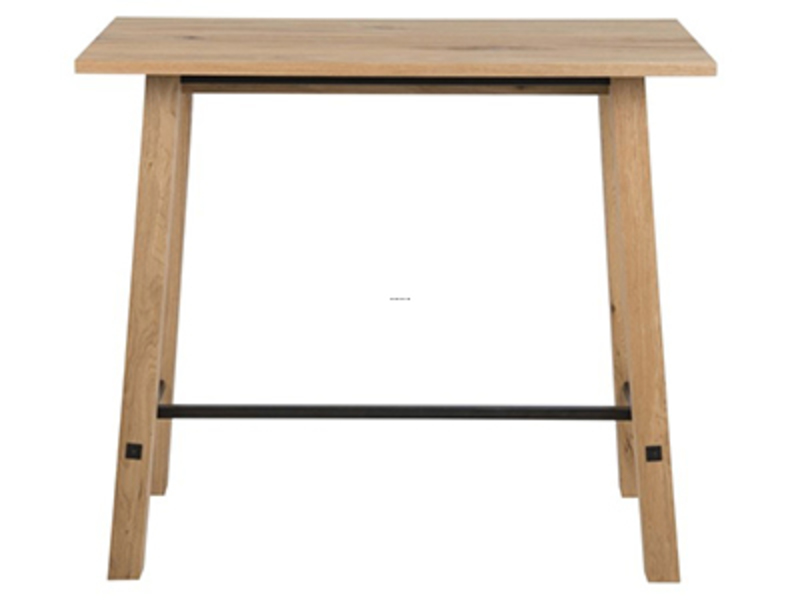 00 BECKY-123 Becky Bar Table Clr Glss o70cm 601 €250. 00 ANGELA-59765 Angela Bar Table €325. 00 AVOCET-60822 Avocet Bar Table Storage Glass €335. 00 STOCK-63043 Stockholm Bar Table €490. 00 Our Stores About Contact Us Faq's Delivery Information Privacy Statement Terms & Conditions Vacancies FLEXIPAY Opening Hours Winter Hours Monday - Friday: 09:00 - 20:00 Saturday: 09:00 - 18:00 Summer Hours (July & August) Monday - Friday: 09:00 - 20:00 Saturday: 09:00 - 14:00 Service Department Monday - Friday: 09:00 - 15:00 Contact Us The Atrium Mriehel Bypass, Mriehel BKR3000 Customer Care Desk +356 21470000 info@theatrium. com.